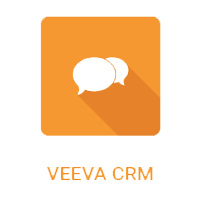 Veeva CRM & CLM is the cloud-based solution designed to reach your customers on multiple channels. It provides your reps with an efficient system to capture HCP information accurately and build relevant analysis. With Veeva CRM your field reps can access this platform anywhere and anytime, you can engage with all type of customers, coordinate your events, plan face-to-face meetings, send compliant content, control online interactions, … All through an account based model to structure and access any information quickly. 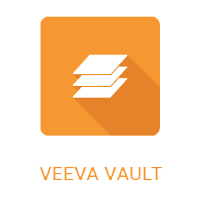 Veeva Vault is Veeva’s solution for your regulated content management with a compliant content management system. An intuitive interface for your content, data and workflows hosted on certified global data centers. With Vault you can quickly and easily create new solutions, manage all types of content, collect data insights, control access and monitor all user activities while following compliance and security requirements. 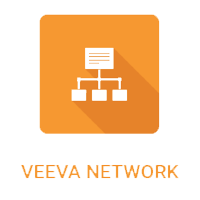 To manage your data flow between different systems and be sure that your data will stay accurate through your systems, Veeva Network is the customer cloud-based master data solution. Integrated with Veeva CRM, Network allows you to access all HCP information, with easy-to-use custom dashboards and reporting while ensuring data quality. You can manage your data on a single platform from everywhere in the world. 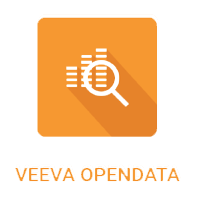 A strong database is essential to reach all HCOs and HCPs in your business, Veeva OpenData provides a global customer database. With cross verification from specific sources such as local, authoritative public information sources and with the intervention of expert data stewards, you can be sure to get the latest updates on HCP, HCO and affiliations data.